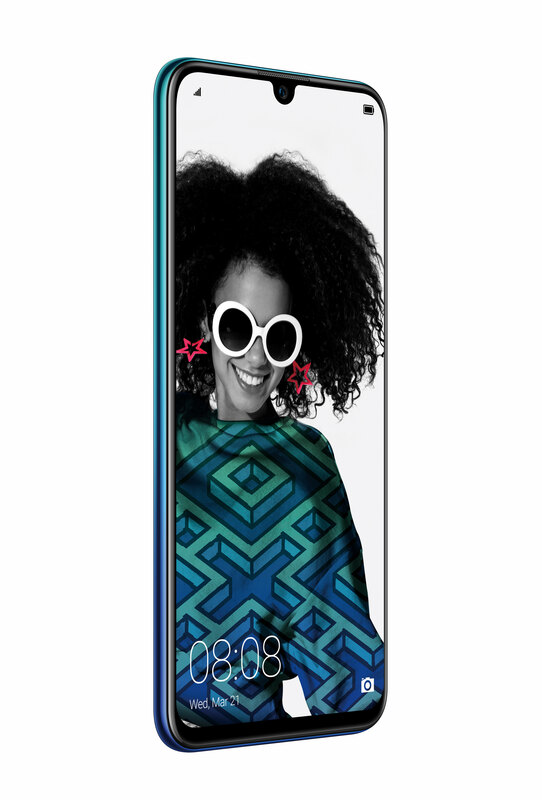 After the success of the extremely popular P Smart, it should come as no surprise that Huawei would release its successor, the P Smart 2019 in South Africa. 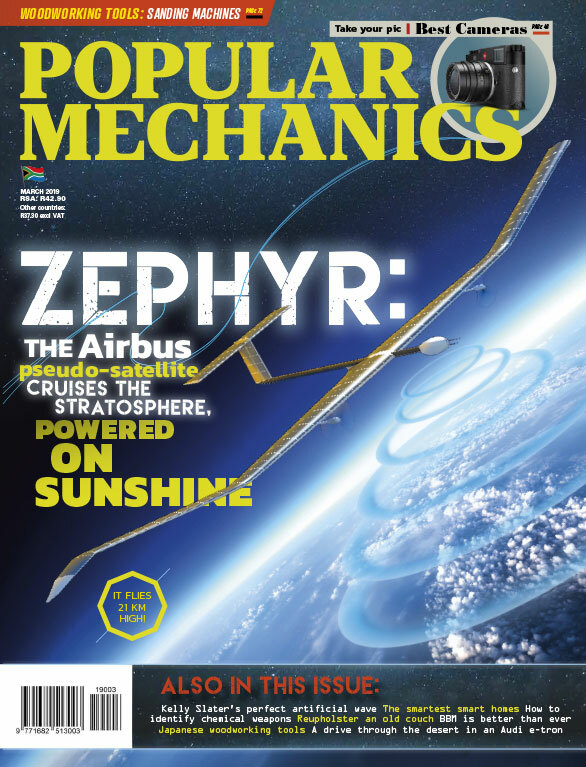 Six months is a long time in the tech world, so one would expect the P Smart 2019 – which arrives in SA two years after the original P Smart – to be a major leap forward in smartphone technology. 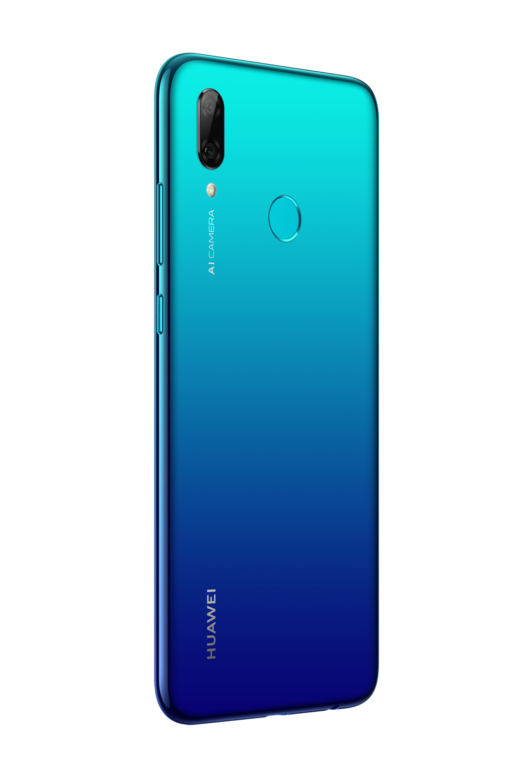 Featuring a 6.21-inch, 19.5:9 Dewdrop Display (which drastically reduces the size of the notch) with a new TÜV Rheinland-certified Eye Comfort Mode and the powerful octa-core Kirin 710 chipset, the Huawei P smart 2019 delivers on the exceptional quality, performance and user experience that the series is known for. 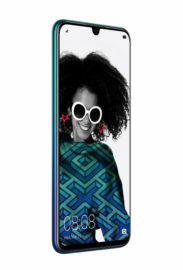 Alongside a premium display, the Huawei P Smart 2019 is equipped with improved front and rear cameras. At the front, embedded in the dewdrop notch is a 16MP wide-aperture (f/2.0) selfie camera which supports new AI and AR capabilities, and improved user experience features such as gesture control. Portrait Mode lets you easily apply beautifying effects in the virtual viewfinder, a great way to touch-up selfies after-the-fact. The front camera also recognizes and optimizes eight categories of common selfie backgrounds, which means that you can snap freely and still produce social-worthy selfies. The AI Dual Camera is comprised of a 13MP main camera and 2MP secondary camera. The high-resolution primary camera is equipped with a 5p f/1.8 wide-aperture lens with a virtual aperture range of f/0.95-16, while the secondary camera collects depth information for accurate depth segmentation and creating authentic bokeh effects. AI operates in the background to intelligently recognize over 500 scenes and provide real-time optimizations, bridging the skill gap between a photography amateur and a professional. Furthermore, the Huawei AI Image Stabilization works in harmony with the wide-aperture lens to produce bright, detailed, low-noise night photos without the need for a tripod. 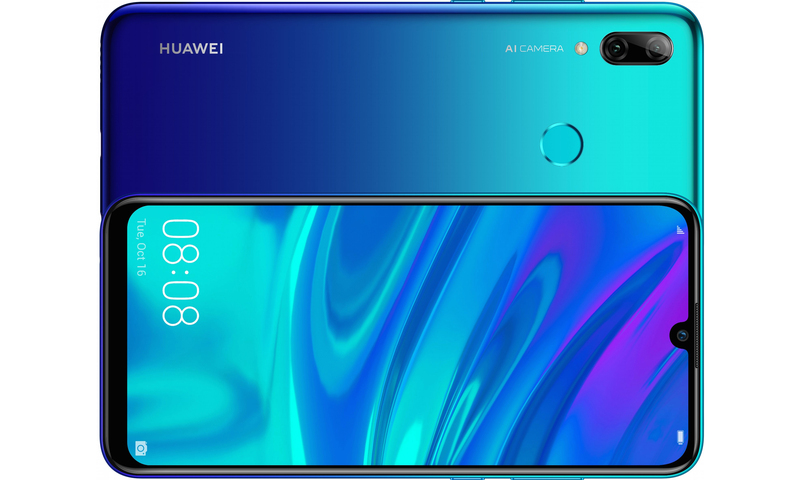 Huawei’s P Smart 2019 is equipped with the new Kirin 710 Chipset with a clock speed of up to 2.2GHz. The Kirin 710 ensures a smooth, natural system response, immersive gaming performance and excellent power efficiency. EMUI 9.0 comes standard on the Huawei P Smart 2019 and combines the latest Huawei custom Android 9 Pie-based operating system with GPU Turbo 2.0 which ensures that GPU power efficiency is doubled while granting up to 30 percent better GPU performance. With all this power, battery life is vital. The Huawei P Smart 2019’s large 3400mAh battery provides all-day battery life supporting up to 10 hours of internet browsing on 4G networks, up to 18 hours of continuous video playback, and up to a ground-breaking 96 hours of continuous music playback.